There is a great number of personal statements that were produced too quickly and not treated very seriously. Every year all universities get hundreds of thousands of such papers from law applicants who are aiming to impress the admission staff but many of them fail. Why? Many students are sure that grades play the most important role in getting a place on a course: however, a well-written law statement can help you jump higher than you expect. So how would you write your personal statement to hook the readers` attention? What admission tutors are usually looking in a personal statement? First of all, you should put an emphasis on the word “personal” which doesn’t necessarily mean using jargon and gimmicks. A too official language is also not an option: although, everything you state in your paper should be supported by examples or evidence. For example, you are selling stuff in a local supermarket: what responsibilities do you have? How do you show leadership skills? Are you communicative? Do you understand the rules and follow them? An applicant should provide a narrative that describes all the qualities the university is looking for: enthusiasm, analytics, communication, logic and critical understanding. It is much appreciated if the student has done some research on the particular university before applying and pointed out the reasons why they want to enter it (for example, the expertise the university gives etc). 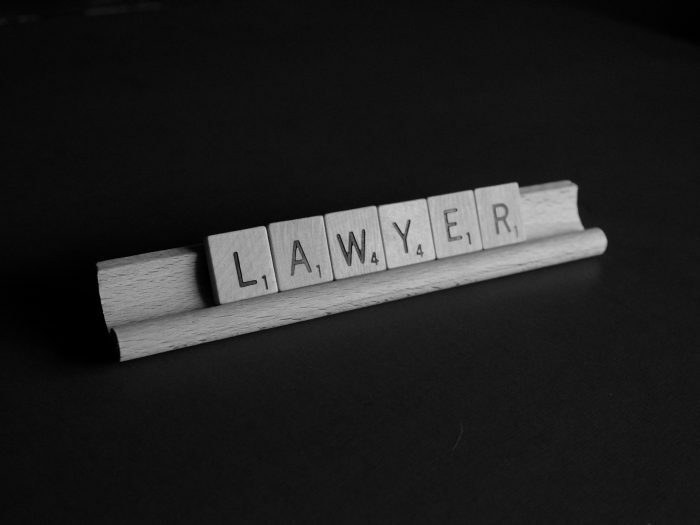 Is the personal statement different for a law school? Yes, law is a great career start which can bring you a good standing. However, you would need to show your ideological side, prove that you want to be involved in this sphere and do good things. What purpose do you have after graduating? Demonstrate it. What tone is better? The personal statement needs to be pretty short, so you have to look not only professional but interesting. 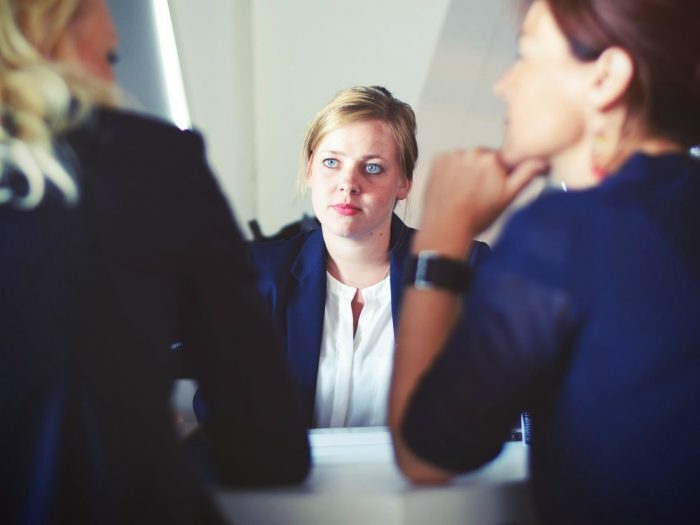 Choose the personal experiences that can help you stand out and demonstrate skills related to law: for example, describe how you found a solution for a difficult problem.